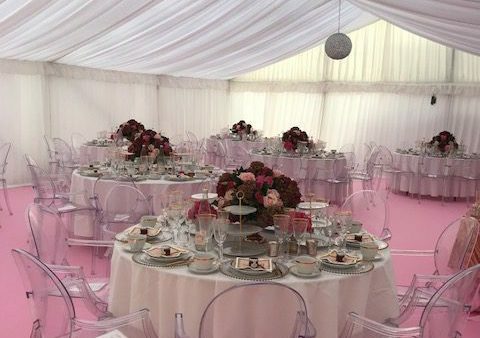 Big In Tents is a marquee hire company specialising in stunning contemporary marquees for weddings, parties, birthdays, barmitzvahs, corporate events, baby showers and more. 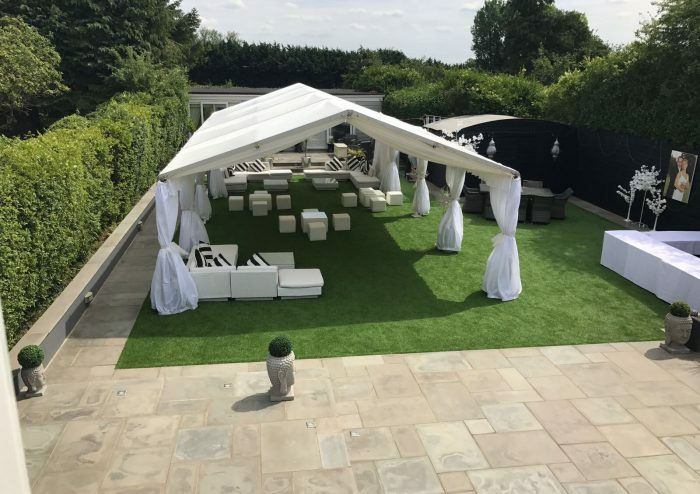 We are located in Hertfordshire and cover Essex, London and beyond. 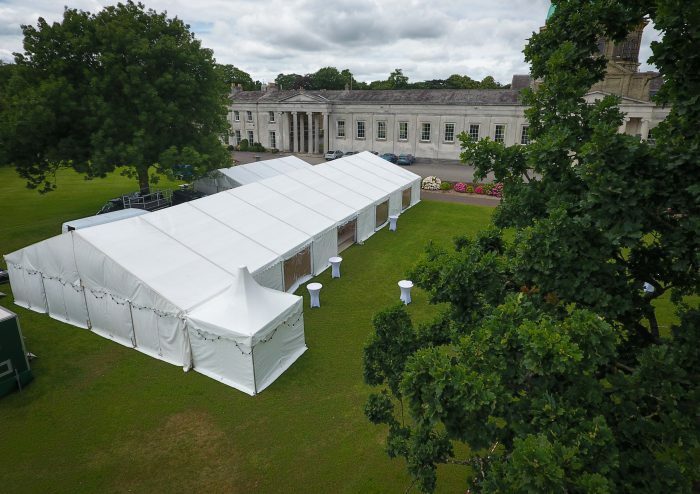 Big In Tents can provide marquees for any size event, from 20 guests to 1000 guests and our packages start from as little as £300.00. 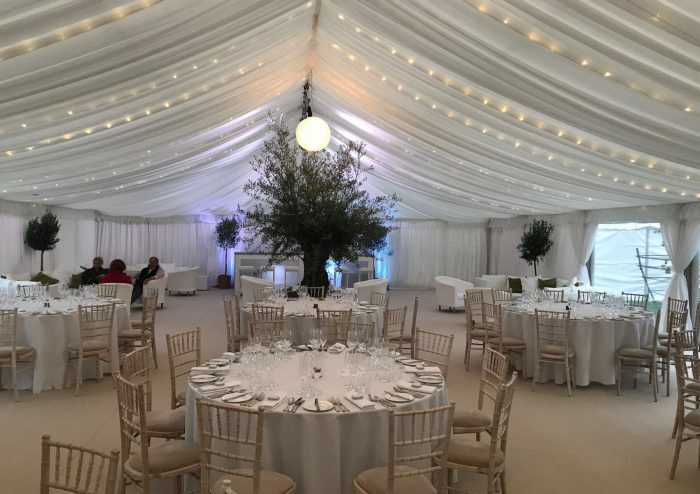 To complement the marquee we also hire tables, chairs, black and white dance floors, parquet wooden dance floors and white LED dance floor, bars, lighting, heating, staging, cocktail tables, bar/lounge furniture and more. 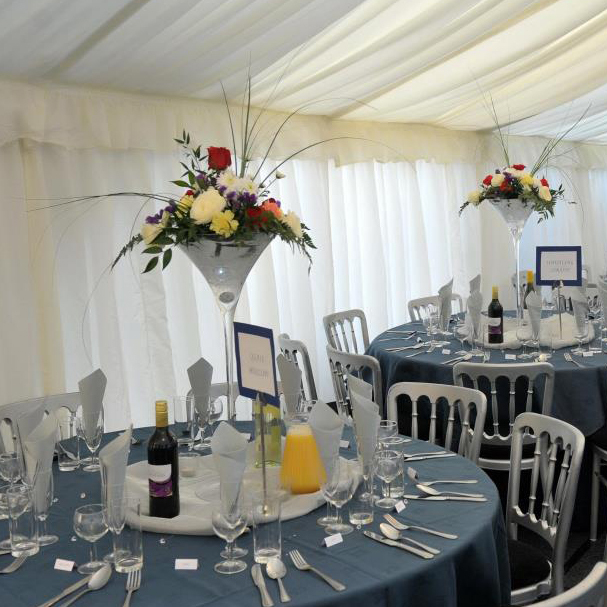 To ensure your event runs smoothly, we can provide a full bespoke party service using our list of professional, reliable suppliers; including caterers, toilet hire, generator hire, cocktail makers, DJ’s, and more. Call us today on 01920 481087 or 07887 655143 to get a quotation (all quotes are emailed within 24 hours) and book your free site visit. We love parties, and we love what we do! 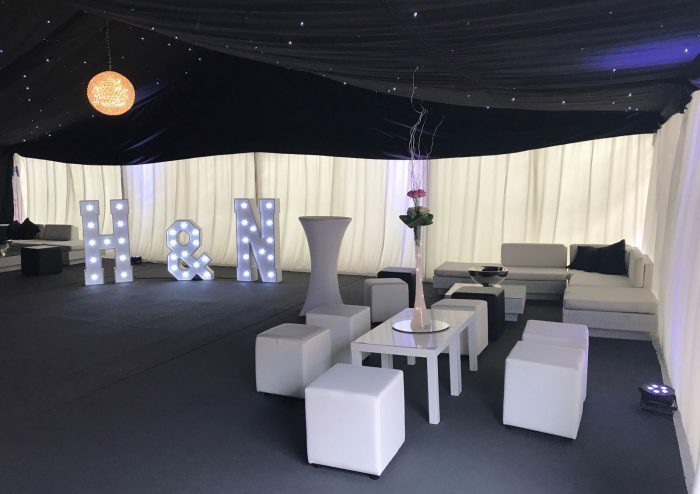 BIGINTENTS and the BIGINTENTS logo are registered trademarks or trademarks of BIGIN EVENTS COMPANY LTD.
BIGIN EVENTS COMPANY LTD is incorporated in England and Wales No.08272388. 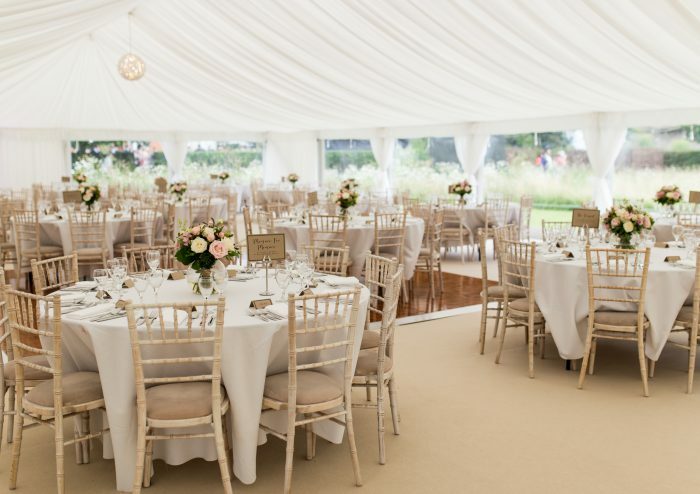 Registered Office: BIGIN EVENTS COMPANY LTD, Hamels Park Barns, Hamels Lane, Buntingford, Hertfordshire SG9 9NE.